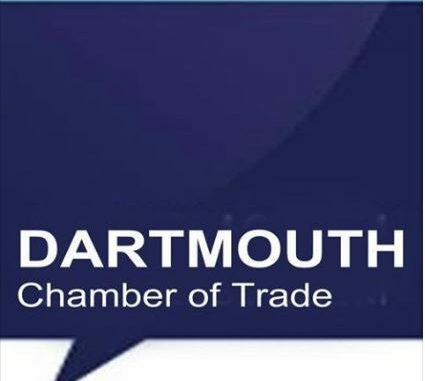 Dartmouth Chamber of Trade and Business – an update. If you have read today’s Dartmouth Chronicle you will have seen that at last weeks EGM of the Dartmouth Chamber of Trade only one person stepped forward to volunteer to join the committee (and that was me). With the resignation of the three previous Directors and their decision not to stand for the new committee, the businesses of Dartmouth are left without a voice in the town unless more people are prepared to give a small amount of time to keeping the Chamber active. 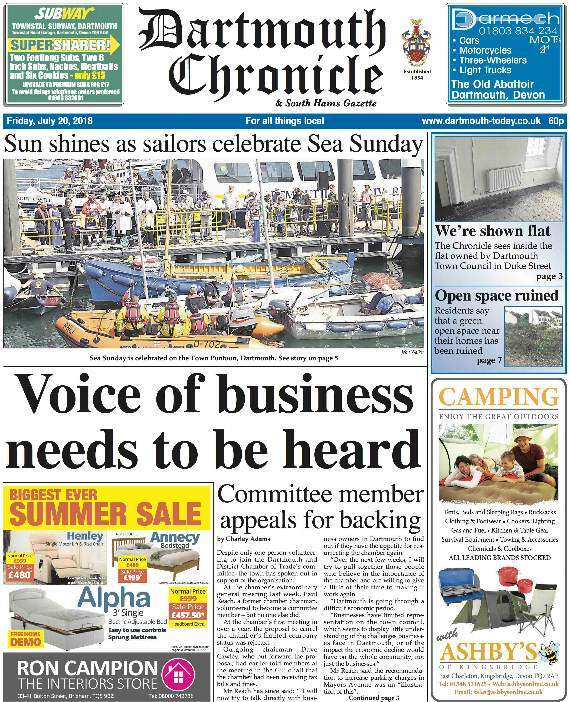 This is the only organisation in the town representing the voices of Dartmouth Business community. Without it you must rely on individual businesses fighting the business cause, and we do need to fight now we are seeing such an unprecedented decline in visitor numbers. If the Chamber is suspended it will take a massive effort to raise it again. After 4 days only one additional volunteer has stepped forward to help re-establish the Dartmouth Chamber of Trade and Businesses. If no more volunteers surface in the next 7 days then the Chamber will be allowed to close. As it is already in breach of the Companies act of 2006 it is likely that Companies house will eventually step in to wind up the company. That will be a sad day for Dartmouth and for its business community. Please step forward now before it is too late.